ATLANTA, Ga., – Riding the momentum of last month’s victory at WeatherTech Raceway Laguna Seca, Tequila Patrón ESM will enter the final race of the IMSA WeatherTech SportsCar Championship looking to defend their 2017 Petit Le Mans victory at Road Atlanta. The 21st anniversary of the Motul Petit Le Mans will feature ten hours of racing in both the day and night, challenging man and machine to battle adversity and finish the season with a coveted endurance victory.Running in the right place at the right time in the final thirty minutes of the 2017 Petit Le Mans, the No. 2 Nissan Onroak DPi advanced from third to first when infractions from the two leading cars resulted in drive through penalties. Scott Sharp, Ryan Dalziel, and Brendon Hartley celebrated the team’s second victory at Road Atlanta, with the No. 22 Nissan Onroak DPi of Johannes van Overbeek, Pipo Derani, and Bruno Senna close behind in fourth. Although the 2018 season has been a challenging one for the Nissan NISMO development program, the two car prototype team has picked up victories at the legendary Twelve Hours of Sebring and the Monterey Grand Prix. Despite technical setbacks mid-season, together the No. 2 and No. 22 Nissan Onroak DPis have earned four top-five finishes, one pole position, and three podiums. Scott Sharp and Ryan Dalziel will be joined by World Endurance Championship (WEC) race winner Norman Nato, while Porsche driver Timo Bernhard will step in as the endurance addition to full time drivers Johannes van Overbeek and Pipo Derani. The No. 22 Nissan of van Overbeek and Derani sits fifth in the Tequila Patrón North American Endurance Cup, just eight points behind the leaders. A maximum of fifteen points will be available, with five-2 points to be awarded at the four hour, eight hour, and 10 hour marks of the race. The event will also be the final race with longtime sponsor, Tequila Patrón, as the spirits company withdraws from the IMSA series. Tequila Patrón announced its departure from sports car racing, both as a team and series sponsor, in July, and after celebrating nine years in IMSA. To date, the program has competed together in the American Le Mans Series, World Endurance Champion, and IMSA SportsCar Championship, earning 10 wins, 40 podiums, and 72 top-five finishes. 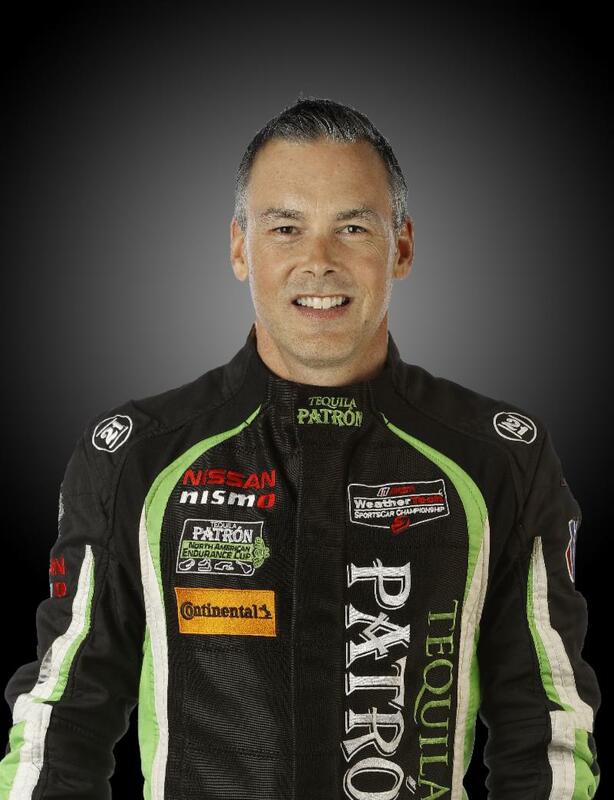 With Tequila Patrón’s exit as primary sponsor of the team, Extreme Speed Motorsports remains optimistic about the future, actively looking for new sponsorship to continue racing. After 22 years of professional racing, driver Johannes van Overbeek will also retire as a full-time racer to pursue other opportunities. He joined Tequila Patrón ESM in 2010, and currently holds fifteen IMSA victories to his name, including overall wins at the Rolex 24 at Daytona and Twelve Hours of Sebring. The 21st Motul Petit Le Mans will showcase 110 drivers competing in 37 cars, split between three classes of sports cars. The race will begin Saturday, October 13 at 11:05AM Eastern, and end under the cover of night at 9:05PM. Live television coverage of the event will begin at 10:30AM ET on FS1, and switch to FS2 at 12:00PM. RadioLeMans.com and SiriusXM radio (Sirius 119, XM202, App 972) will offer live radio coverage. For full schedule information, visit imsa.com. 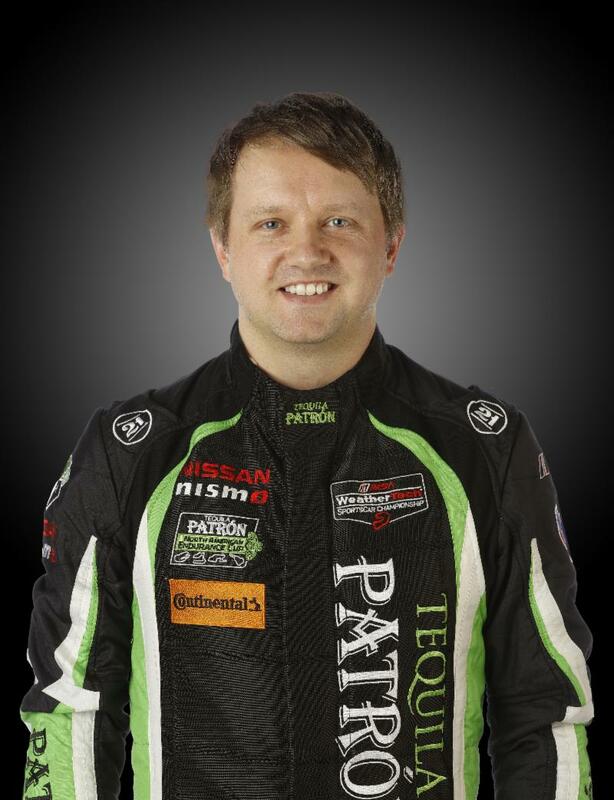 Petit will be a very special weekend for myself and all at Tequila Patrón ESM. I’ve been racing at Road Atlanta since I was 18 years old and fortunately have had a lot of great races and wins there. We (ESM) won Petit Le Mans in 2012 with the Ferrari 458 in GT and then of course last year overall was an incredible way to finish our season. I’m excited to return and defend that win. It will also be the end of our Tequila Patrón era, their tremendous support for the last nine years of ESM, and 14 years for myself personally. Can’t begin to thank Ed Brown, Stephanie Riviera and all at Patrón for their many years of unrelenting support. 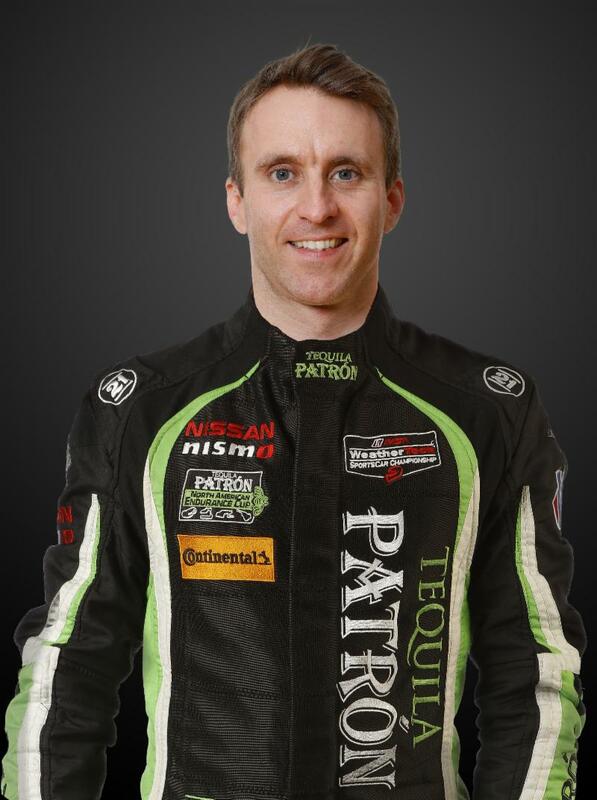 As a team owner and driver I truly could never have dreamt of such an incredible sponsor such as Tequila Patrón. I owe all that credit to Ed Brown and his incredible team! I will forever be grateful for the opportunity they bestowed upon me and the team we have. I believe we have THE best group of guys at ESM! Their dedication, work ethic and daily competitiveness permeate our entire building. We’re still not certain exactly how ESM will look next year, but these guys make each of us drive each lap harder to bring them a win. 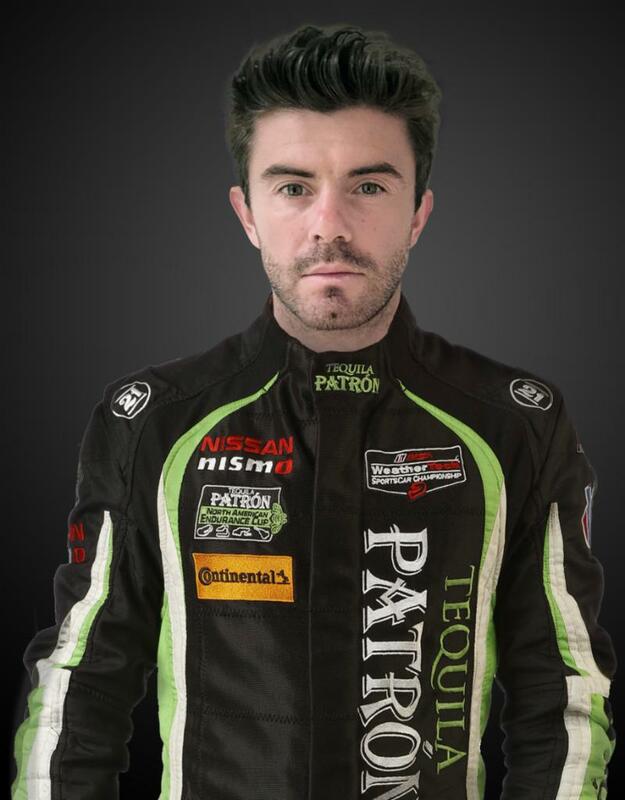 It’s hard not to have some sadness going into Petit Le Mans, the last race of Tequila Patrón sponsorship. I’ve had some amazing memories and times with this team and sponsor with my most recent highlight winning Petit Le Mans in 2017, so a repeat is all I want. For either car to win this race will be the perfect farewell for the best sponsor I’ve ever represented. It will be extra motivating from me and I’m sure the crew to get that special last win. 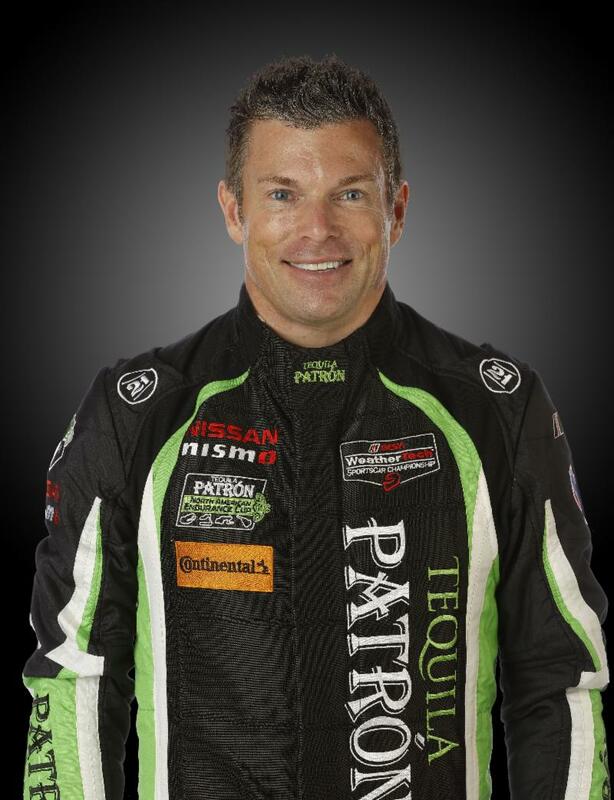 I’m really excited to participate to Petit Le Mans with Tequila Patrón ESM. It’s always a nice feeling to be racing in one of the biggest races in the US, but it’s even nicer knowing that you are doing it with a winning team. 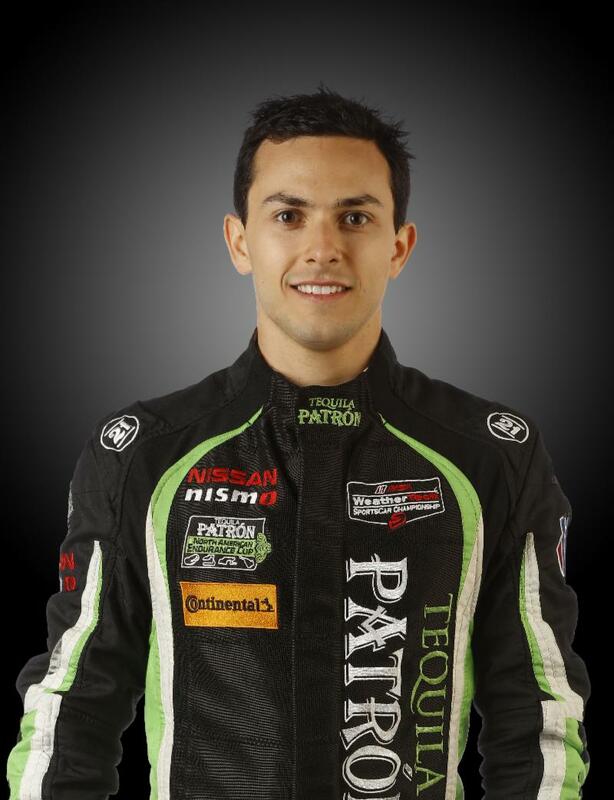 Tequila Patrón ESM won Petit Le Mans last year and won the previous race in Laguna Seca. They are extremely motivated to repeat this success, I will definitely give my very best to help them achieve this goal. It’s the first time for me racing in the US, but this year has been really successful for me in Europe and it gives me a lot of confidence to be straight away in the pace of the front runners. As this is the last race of my professional career, I’m eager to enjoy and take in the entire experience. I certainly couldn’t ask for better teammates in Pipo [Derani] and Timo [Bernhard] or a better team in ESM or sponsor in Tequila Patrón. While I’ve driven with many Porsche Factory drivers over the years, I’ve not had the opportunity to work with Timo. I’m looking forward to working with and learning from him. I can only hope we are as competitive this year as we were last year. I really can’t wait to be at Petit Le Mans. I love this race, the track and everything else about it. We finished second in 2016 and came extremely close last year. I hope we can do a strong race and fight for this win on what will be a very emotional weekend for me. This will be my last race for Tequila Patrón ESM and I really want to finish on a high with this awesome team after so many amazing moments. We have had an amazing journey since 2016 with many difficult defeats, and many fantastic victories but most importantly with great moments and friendships that will stay alive forever. I can’t thank this team enough for these three years and I will do everything I can to have an amazing last weekend with this group. Bring it on Petit Le Mans 2018! It’s going to be my 10th Petit Le Mans and my first for ESM. I’m really looking forward to work with the Team. My mate Brendon [Hartley] won here last year and told many good things about the Team. Hope we have a strong result.